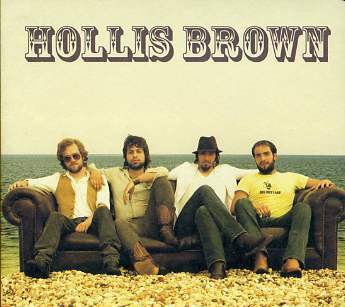 Hollis Brown Podcast – Rich Russo - The King of Free Form Radio. Posted on Mar 25, 2013 by Rich — Anything Anything Podcast, Blog — Add your take! Hollis Brown are one of the best bands to come out of NYC in years, their new album, Ride on the Train, will surely be on many best of lists (including mine), vocalist/guitarist/songwriter Mike Montali and Drummer Mike Graves of the band, hung at my house and on-air as we talked about the band, and even heard some live songs, Gypsy Black Cat, Hey Baby, and It’s Raining Men, yes It’s Raining Men plus a version of Nightfall that was done only for this podcast…Enjoy!